Do you want to target a segment of your Facebook audience? Have you considered dark Facebook posts? 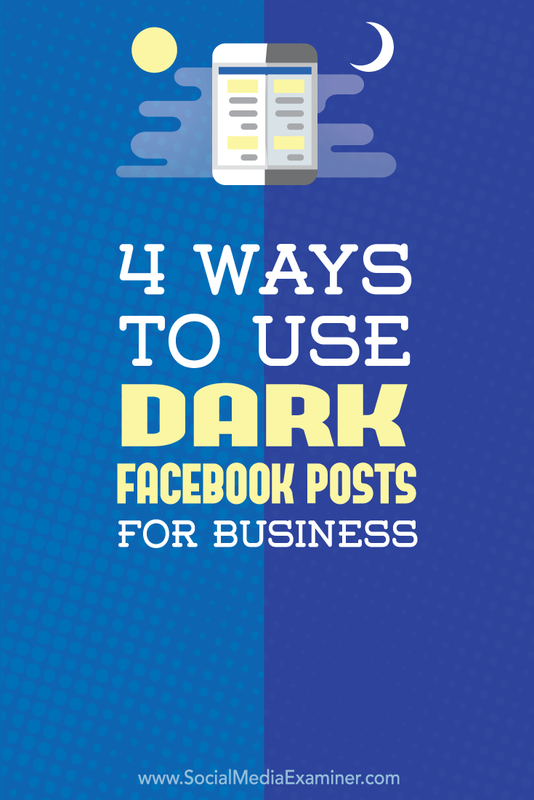 In this article you’ll discover four ways to use dark Facebook posts for your business. Before getting into how to use dark Facebook posts, it’s important to understand what dark posts really are, and just as importantly, what they are not. Dark posts (also known as unpublished posts) are not the same thing as targeted posts, but they do have much in common. They both allow you to promote posts to specific fans of your page. However, there are two main differences. 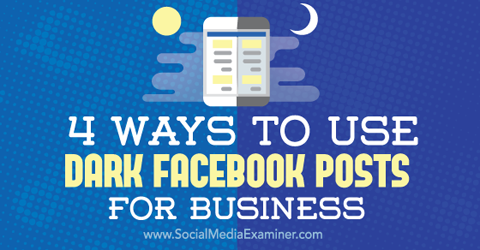 Discover how to use dark Facebook posts for business. First, targeted posts allow you to target an audience based only on parameters such as gender, relationship status, educational status and so on. 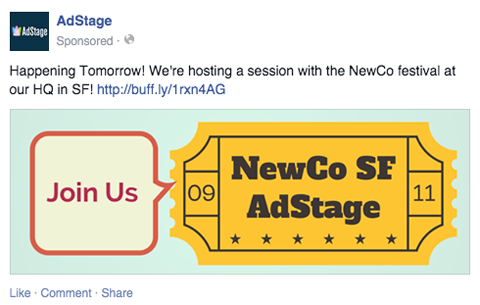 With targeted posts, you can base your targeting on a variety of parameters. Dark posts, on the other hand, allow you to use keywords (for example, specific job titles) for targeting. The second, and biggest, differentiator is that while both types of posts will show up in the targeted fans’ news feeds, dark posts publish without showing up on your page’s wall itself. 1. Log in to Power Editor, and choose Manage Pages from the drop-down menu in the top-left corner. 2. In the left column, select the page for which you’re creating the post. 3. In the main area of Power Editor, click the Create Post button. Next, you’ll see the Create Unpublished Page Post dialog box. These are the fields you see when you select Link as the post type. 4. In the top right of the dialog box, choose the post type (Link, Photo, Video, Status or Offer), and then fill in the details for your post. 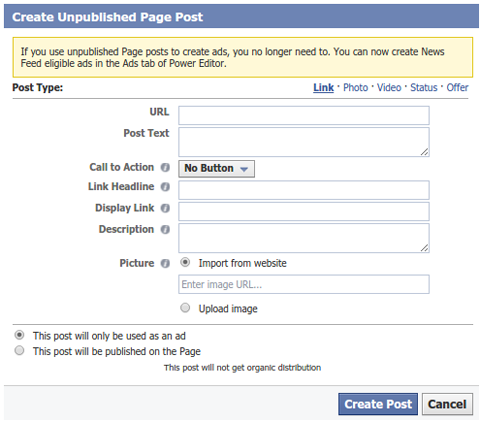 Make sure to select This Post Will Only Be Used as an Ad (in the lower-left corner) so the post won’t appear on your Facebook page. 5. Next, choose interest categories and/or add keywords for specific interests. Then click Create Post. The post is saved to your list of posts, and a half-moon symbol appears to the left of the saved post, indicating it hasn’t been published yet. 6. When you’re ready to publish your post, select it from the list and click Create Post. Now that you understand what dark posts are and how to create them, here are some tips for making the most of them. There are distinct interest groups that your community members will fall into and with which they will identify. If you target these groups using text that highlights their interests, your community members will feel like you’re speaking directly to them. These dark posts are designed to appeal to fans with distinct interest categories. Suppose that you manage a pizza parlor and you plan to introduce a brand-new pizza next month. Different aspects of that new pizza (for example, the price, the gluten-free crust, Thai seasonings, etc.) will appeal to different segments of your audience. In this case you might create several variations of a post to target different attributes. Because you don’t want a bunch of similar posts showing up on your wall, your best option is to use dark posts to target segments of fans. Once the posts are out there, you’re able to gather data on engagement rates. Use the data to decide which particular post is worth sharing. You can then promote it on your wall for all of your fans to see. A solid social strategy requires big-picture thinking and thoughtful adherence to the core values you want associated with your brand. But this strategy can sometimes be too restrictive if you want to promote specific products to targeted segments. Suppose that you own an online shoe store. You have four new product lines to launch that appeal to four different segments: women’s running shoes, children’s dress shoes, orthopedic shoes and men’s casual shoes. Before launching a full-fledged social ad campaign, you want to get some indication as to whether the campaign will have the desired effect. 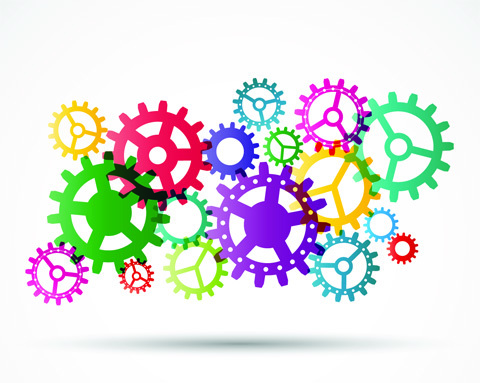 Run micro-campaigns without disrupting your social strategy. Image: Shutterstock. For the past several months, you’ve been running a different Facebook ad campaign that focuses on comfort and foot health. 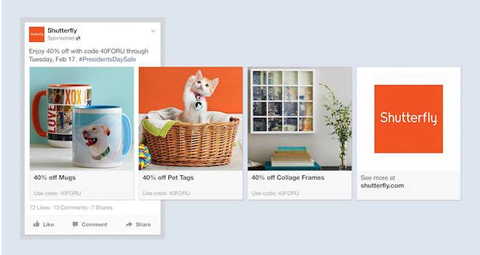 You don’t want to post four new targeted ads that don’t tie in with this overall strategy, but you do need to find out how these targeted segments might react to your new campaign. In the past your only option for getting four new product ads into your fans’ news feeds was to create four separate updates. 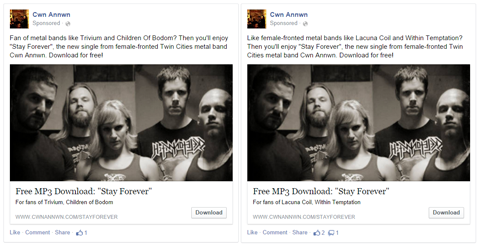 Then you’d refine your campaigns based on the reaction to these public ads, which also showed up on your wall. With dark posts, you can do some of this finessing in a less public way without risking a break in your overall social strategy. Different pictures appeal to different people. With careful and precise use of the keyword functionality of dark posts, you can target your community segments based on their interests. You can also use specific imagery that will appeal to different segments and make them more likely to act on particular promotions. With dark posts, you can associate multiple images with a single promotion. Suppose that you run a luxury spa resort and you have a discount promotion coming up. Your community is comprised of women primarily, but within your fan base, there are wide ranges of ages and lifestyles. You’ve also noticed that older women tend to take part in active services like yoga more often, and teenagers typically make more purchases in the gift shop. And young mothers opt for passive services like massage. You can select images based on these preferences to catch the eye of your target audience. With dark posts, you can do all of this without crowding your page’s wall with multiple public posts. Facebook can be a powerful tool for finding beta testers for new products. But the process of vetting participants can be long and arduous if you have to sift through a large number of applicants who aren’t a good fit. Also, you risk alienating people if they’re denied participation based on certain demographic requirements. Enter dark posts. By using dark posts to target specific members of your community, you can use keywords to eliminate some of the administrative time when it’s a free-for-all call for beta testers. This dark post invites specific community members to a discussion. By specifically targeting folks with the post itself (and not making it public on your wall), you can use dark posts to eliminate a good number of people who aren’t suitable for some reason. The end result is less work for you and fewer bad feelings from your community. There are many creative ways to use dark posts for your Facebook page, but always keep in mind that Facebook is primarily a public platform. The intention and strength of Facebook are that everyone sees everything. If you send too many private, directly targeted messages, you run the risk of breaking up your community’s cohesion and momentum. And be especially careful not to go astray from your established brand image and values in your dark posts. You don’t want your community to wonder who you truly are and see your Facebook presence as merely an ad generator clogging up their feeds. You want them to view your page as a community they’re deriving value from. What do you think? Have you tried targeting specific fan segments with dark posts? What were the results? Please share your thoughts in the comments below. Tips for using dark Facebook posts for business. Chloe Swain is Senior Social Media Strategist for Lionbridge, specializing in games, entertainment, community translation and managing global, home-based teams. You can connect with her @chloecswain.